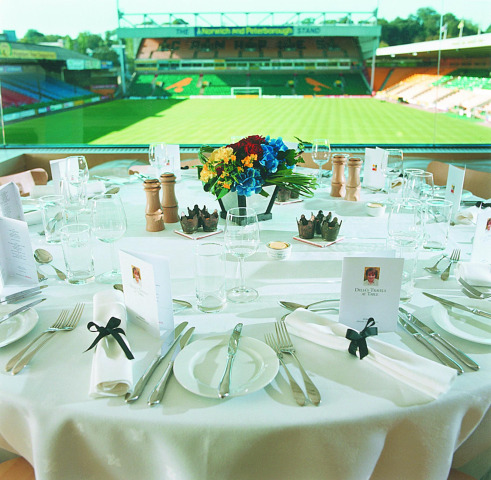 Here at Norwich City Football Club we believe we have created something quite unique and special; three things that make any event memorable - a warm welcome, good food and most importantly a modern elegant setting. 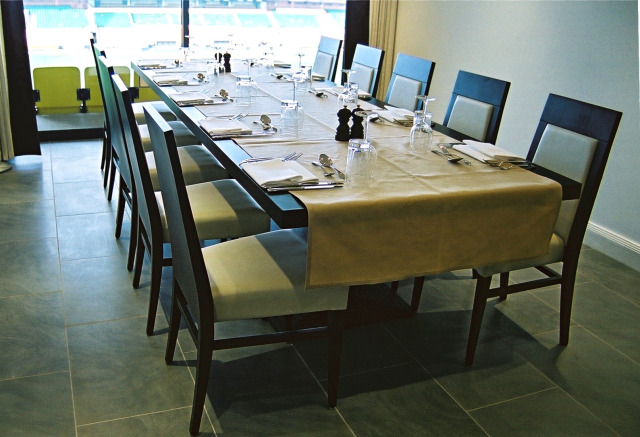 Conferences, meetings, receptions, exhibitions, gala dinners, launches, seminars, conventions, weddings, parties, special events and of course Delia's Restaurant and Bar, when it comes to hospitality of any kind, Norwich City Football Club is in a league of its own! As you might expect, catering is something Delia takes special pride in. All menus are made up from her own published recipes (6,000 in all) and as we are situated in an agricultural area we take pride in using the finest ingredients and local seasonal produce. For those looking to add something a little different to their event we can offer a tour of the stadium with an ex-professional Norwich City player. 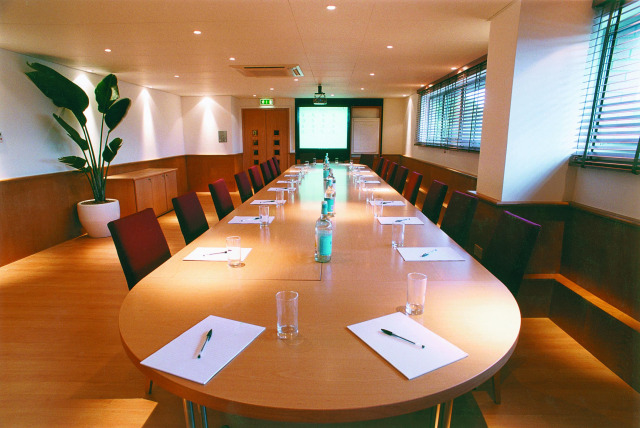 Norwich City Football Club also benefits from having an on-site Holiday Inn which provides 150 modern and air-conditioned bedrooms and allows us to offer our clients a single point of contact for our 24 Hour Day Delegate Rate. Just need an informal place to get together with a colleague or client? Then Delia's newest restaurant 'Yellows' provides the ideal setting with its contemporary and relaxed vibe. Open all day every day, Yellows can offer coffee and a cake through to a full three course meal. So, for whatever reason you join us, business or pleasure the whole team look forward to making your time with us as memorable as possible. Contact Norwich City Football Club directly or use our simple contact form.